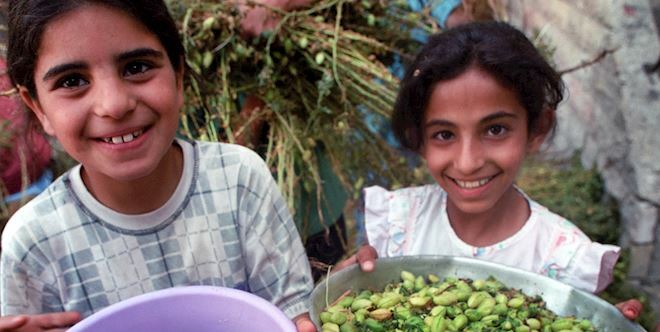 Far too many people in the world are born into a life of abject poverty, growing up without access to what many take for granted: food, education, healthcare and opportunities to make a living – and the cycle continues, generation after generation. 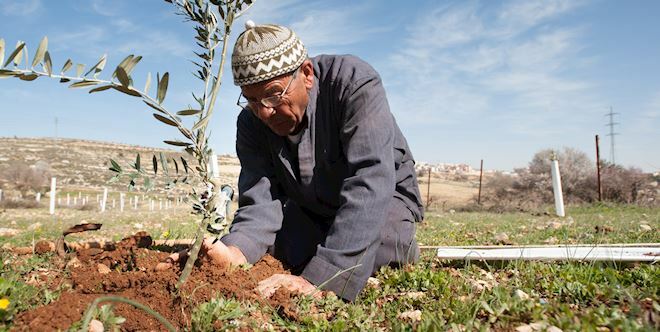 Plant two olive trees in Palestine and give Sadaqah Jariyah for many years to come. 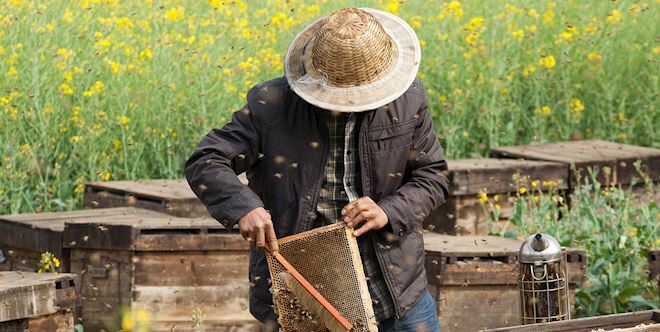 Help a farmer in Pakistan to support their family by providing the tools and training needed to run a honey bee farm. 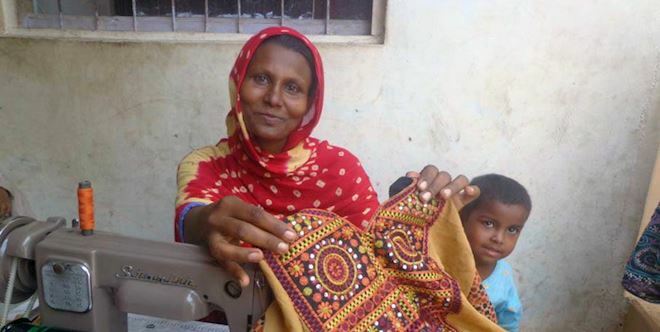 Provide a vulnerable Pakistani woman with a sewing machine, so she can gain vital skills and enter the labour market. 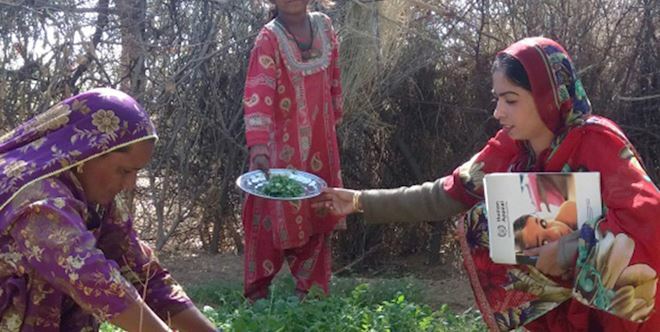 Help us train vulnerable women to grow their own vegetables and provide for their families. 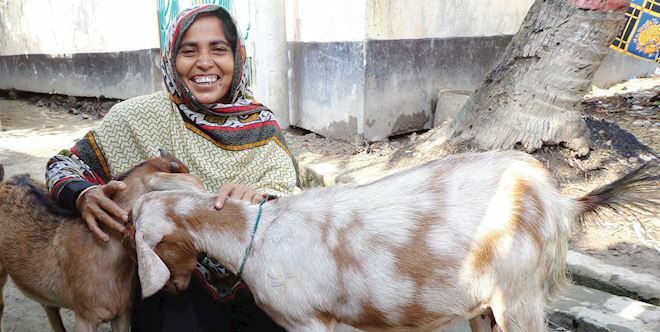 Help us provide impoverished people with a pair of milking goats, giving them a vital source of income and nutrition. 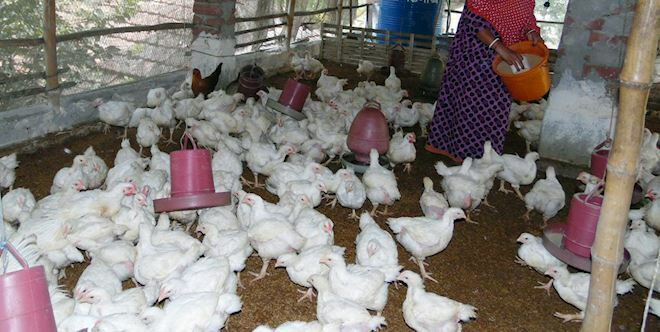 Buy 40 baby chicks, vaccinations, feed, and the training needed for an impoverished farmer to get back on their feet. 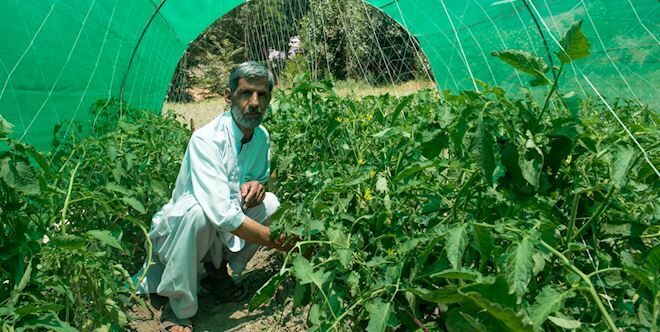 Help provide seeds, tools and training for an impoverished farmer. 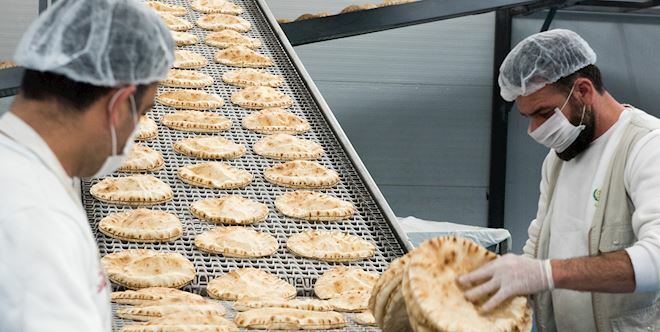 Help refugees support their families and live with dignity by supporting the Income Generation Bakery project in Iraq. 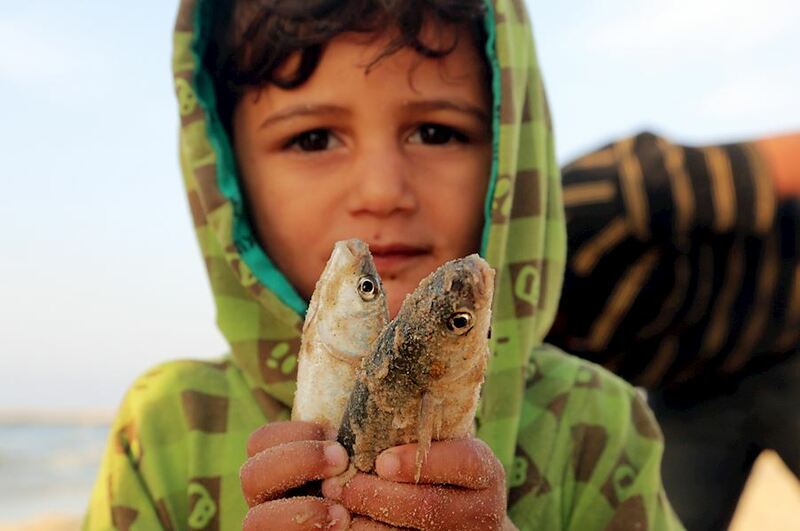 Donate your Sadaqah Jariyah with Human Appeal and reap your reward in this world and the next.